Water softeners prevent mineral buildup on shower doors and extend appliance lifespans, but they can also benefit your hair and skin. On the other hand, harsh chemicals in hard water cause a wide range of uncomfortable issues and can leave you feeling unwashed. Here’s a list of personal benefits to investing in a water softener. Hard water makes it difficult to rinse the soap off your skin and can leave a thin residue on your body after each shower. This subtle residue will dry out your skin and might leave you itchy and uncomfortable during the day. Hard water also pulls existing moisture out of your skin while you’re rinsing, but soft water will only rinse away soap, leaving your skin clean and hydrated. Hard water also prevents your shampoo from properly lathering and rinsing. 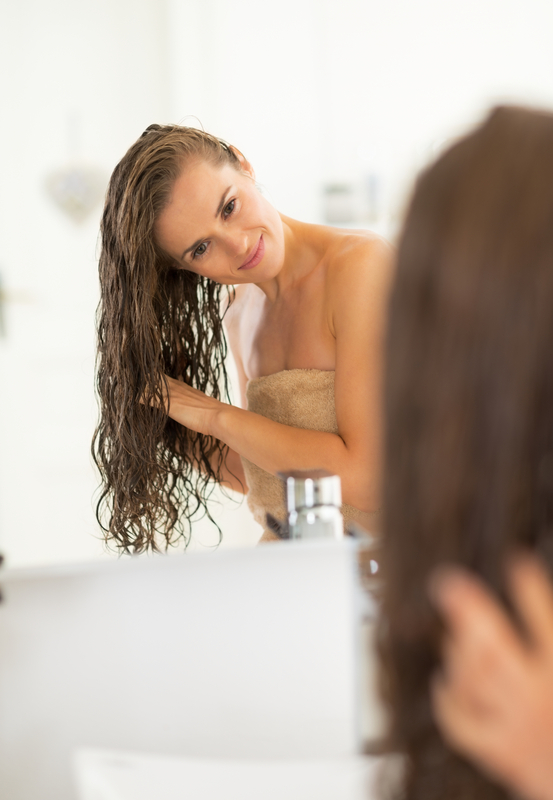 The result is a dry and itchy scalp that feels like you haven’t thoroughly washed it. Minerals in hard water also pull the coloring out of hair, leaving behind dull strands and fading beautiful dyes. Soft water rinses shampoo, leaving behind a moisturized scalp and silky hair. When hard water dries out your skin, it’ll produce more oils in an attempt to stay hydrated. Oil production and soapy residue can clog pores and cause breakouts. Hard water has also been linked to skin conditions like eczema and acne. Soft water leaves your skin hydrated and clean, preventing breakouts. When you’re ready to install a water softener, trust the experts at Bernie Buchner in La Crosse, WI. Serving the community for over 60 years, their team prides themselves on honesty, integrity and reliable results. Contact a specialist online or at (608) 784-9000 to request an installation estimate. Other Announcements, Events and Deals from Bernie Buchner, Inc.